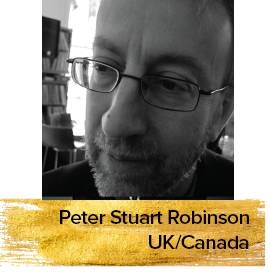 Peter Stuart Robinson is a British-Canadian film critic who holds a PhD and serves as an Associate Professor of Political Science at UiT (Norway). Peter writes about the film industry for Mongagesmagazine.no. His recent research has addressed cultural and urban change and the role of social movements, and he is currently working on a project analysing the reception of Syrian refugees in Athens.